There was a tiny sparrow at the lake that I'd never seen before. It was the size of a warbler and didn't match anything I'd photographed before. 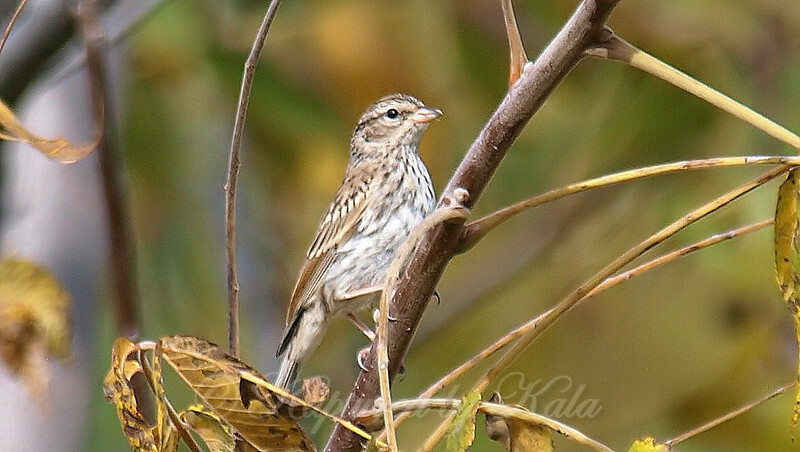 I sent it to some local bird experts & found out it was an immature chipping sparrow. I'd seen adults before but not juveniles.